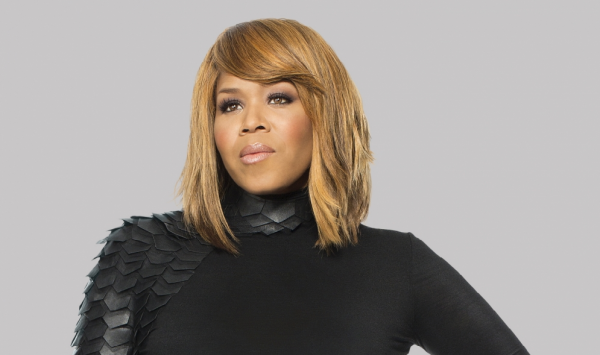 Gospel star Tina Campbell is readying a new album and book to be released May 7, but she’s also sharing that her journey into solo artist territory has been a spiritual battle on her social media account. Campbell, 41, took to Instagram to reveal some of the struggles she has been facing while working on her solo music apart from her group Mary Mary. The singer, however, explained why she chose to be encouraged. She concluded by sharing her hope for the projects. 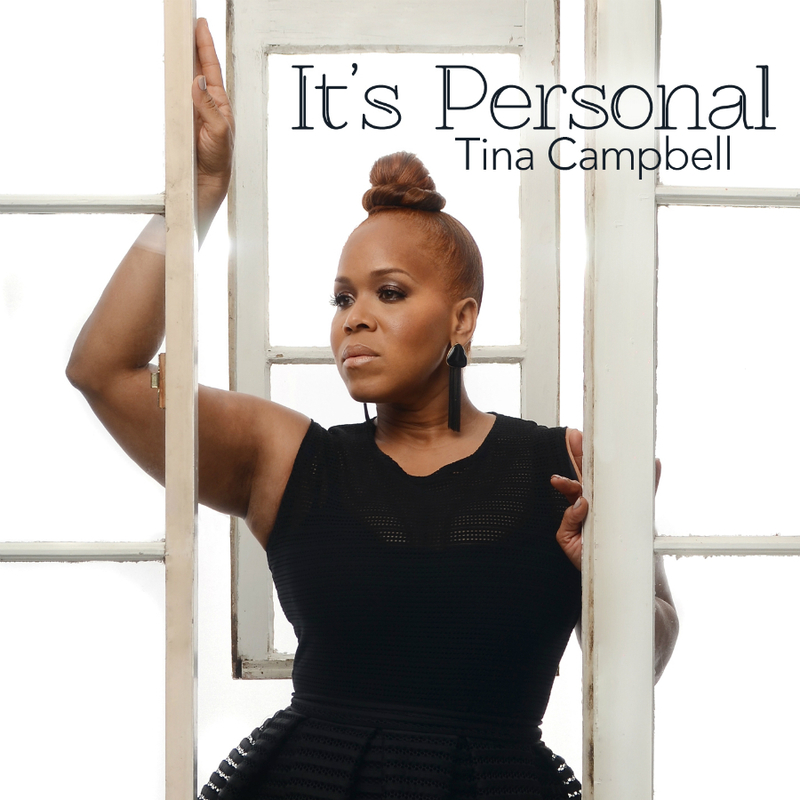 Campbell’s debut album It’s Personal and book I Need A Day To Pray will be released on May 7. Some of the well known artists that will be featured on her new projects include her husband Teddy Campbell, sister Erica Campbell, brother-in-law Warryn Campbell, and mother Honey Atkins. Stay tuned to Praiseworld Radio to listen to this and other exclusive gospel tunes as well as exciting programs all day every day.